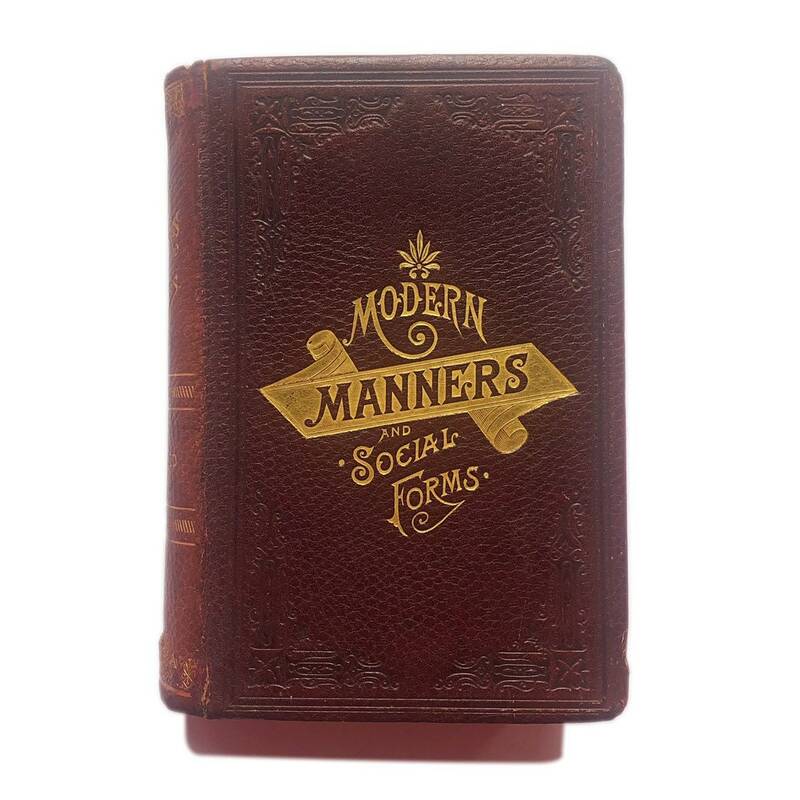 Modern Manners and Social Forms, 1889. Scarce. 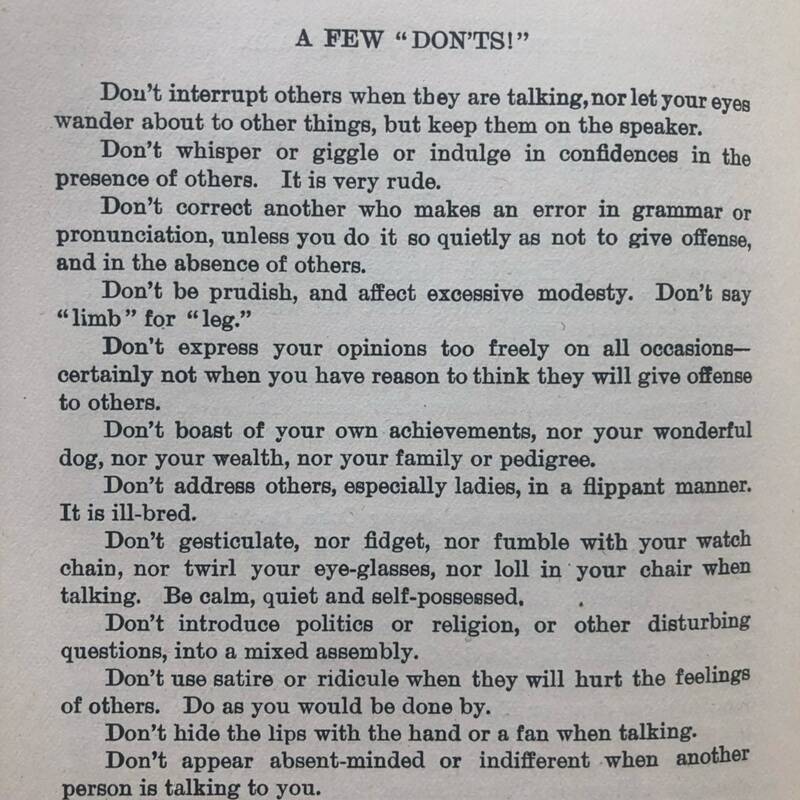 Modern Manners and Social Forms, 1889. Scarce. 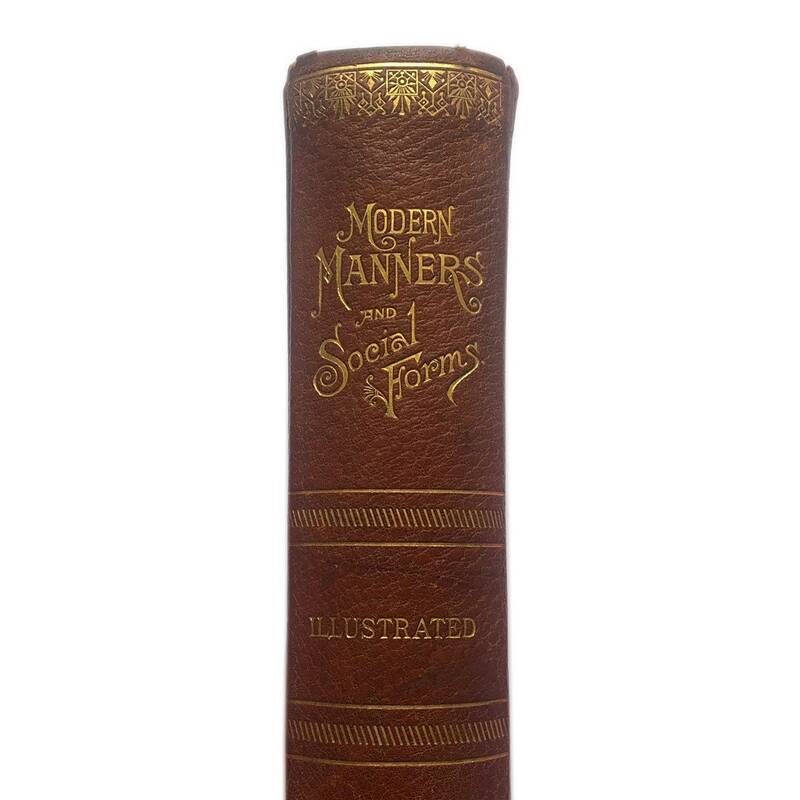 A tome delineating the intricate manners and social customs of the Victorian era. 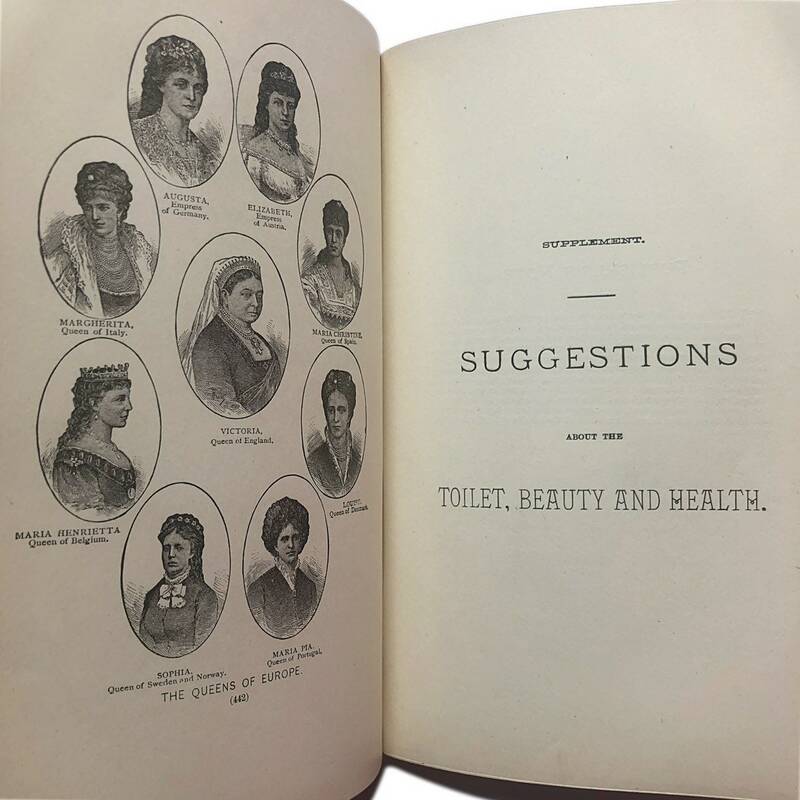 Includes advice on everything from New Year’s gifts to what each type of guest should wear to a tea party. 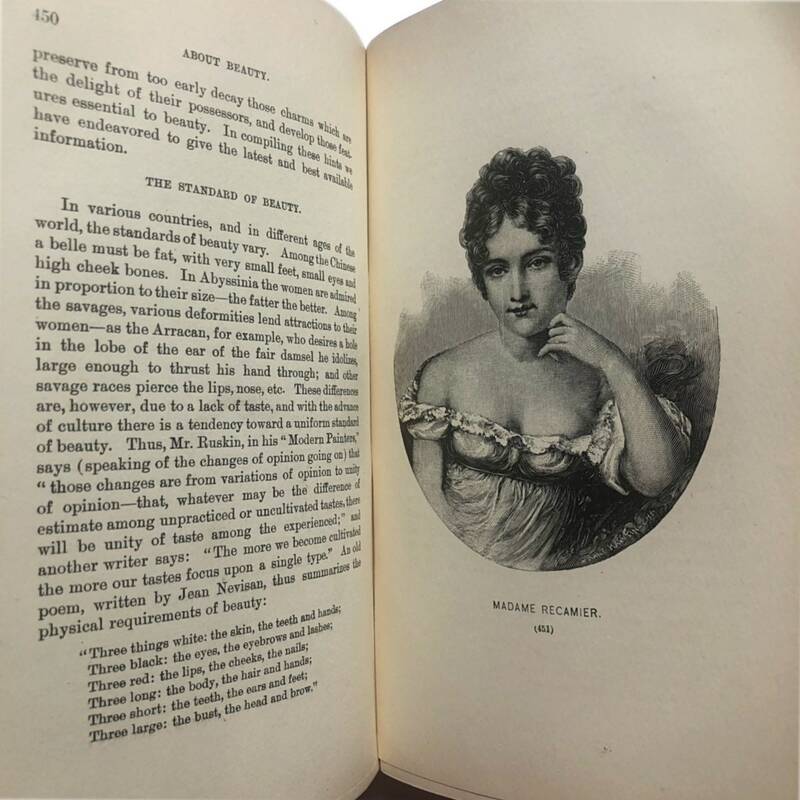 Followed by a 168 page guide to beauty and hygiene, with prints of famous women of the day as well as many recipes for making beauty products at home. 🥂 608 pages (! 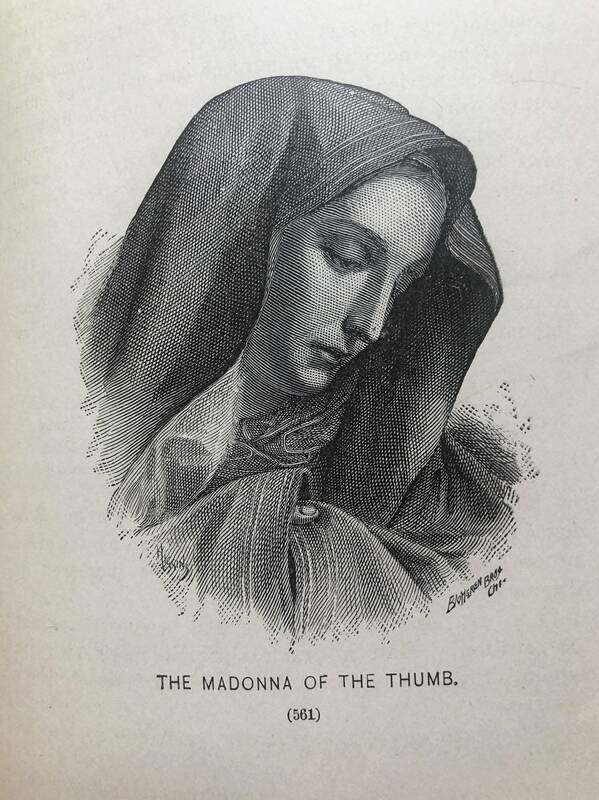 ), measures approx. 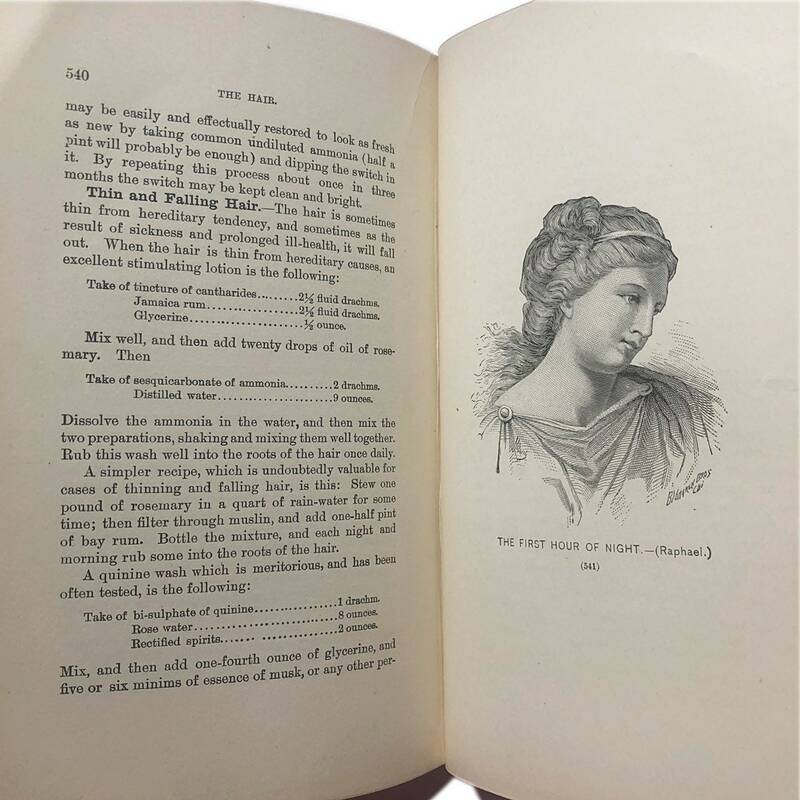 8.75” H x 5.6” W x 2.1” D. Good condition - toning, some wear to cover including a slight bend, turned upper right hand corner to pages and marks to pages 97 and 98. 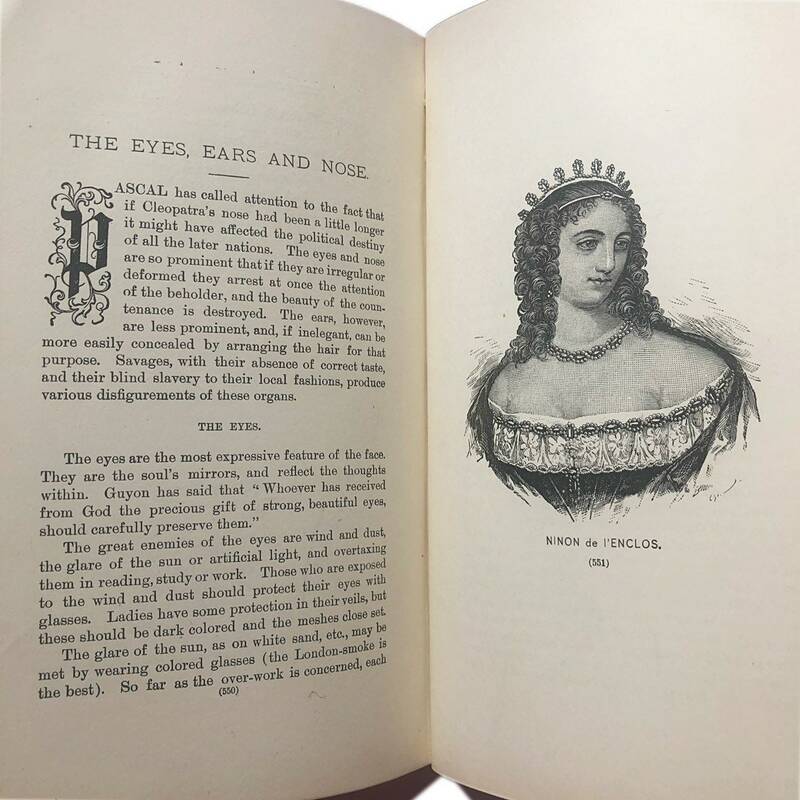 Still a joy to look at, with embossed gilt cover, gilded edges to pages, and illustrations throughout beauty supplement.